When you worry your hair falls; when your hair falls you worry. Both the situations are unfavourable. While we cannot do much about your worry, but we can definitely decrease your concern by making your hair grow and shine radiantly and that too with no dent in your pockets. All those artificial hair care products available in the market hardly do anything to improve the quality of your hair, but they damage your hair for sure. Your hair needs natural care and remedy. Curry leaves is solution for all the problems your hairs face. Also Read – Hair Loss Due to Hyperthyroidism – What You Should Know About It? It can deal with an array of hair troubles like hair fall, hair thinning, greying of hairs, dandruff on scalp or dry and listless hair. Curry leaves not only makes your food delicious, healthy and aromatic; it can serve as an excellent treatment for your hair when used externally. Curry leaves are rich source of amino acids and proteins which prevents hair fall and helps in strengthening its roots. Apart from that its anti-oxidant properties prevent hair from dandruff and greying. Curry leaves in your food are not for show, they are essentially an ingredient for adding taste. So, make sure that next time when you have a dish which is garnished with curry leaves don’t leave it aside just gulp it down. It will ensure long and shiny hair. • You can add curry leaves in your yoghurt bowl or your buttermilk glass. • You can also make a fine powder of curry leaves and add to your chapatti flour or with rice preparations. • Make a paste of curry leaves and yoghurt. Apply on your scalp as well as hair. Leave it for 15-20 minutes and then wash it off. This will stop hair damage and give your hairs a natural shine. 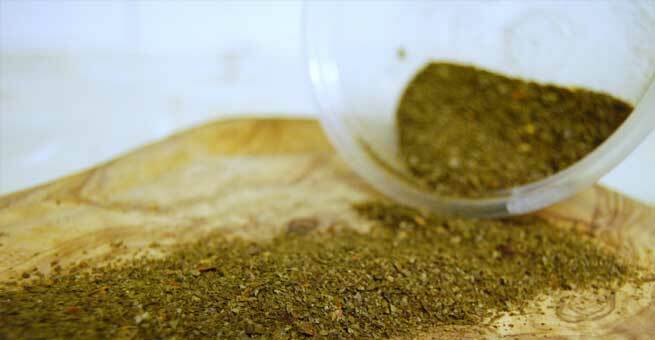 • You can also try a curry leaves paste with soaked methi seeds. Apply on your hairs and keep it for an hour. After you rinse your hairs, it will have the natural shine, volume and softness. These hair masks are healthy and you can try them at least twice in a week. 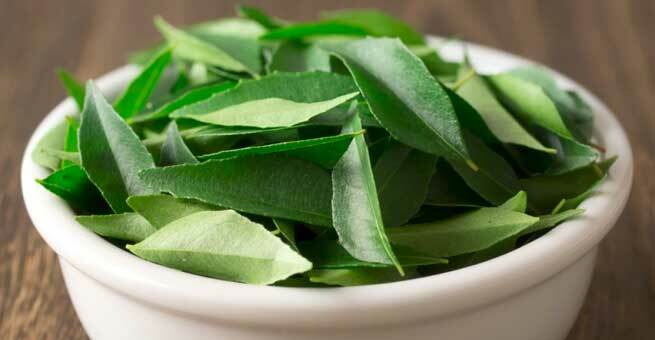 The reason for making curry leaves oil is to keep it applied for longer in your hairs. Also the deeper it penetrates, more beneficial it is. • If you can drink curry leaves tonic then nothing like it. Take neem leaves and boil them and add lime juice and sugar to it. Drink this as tea or tonic. You will see increase in your hair growth and lustre.